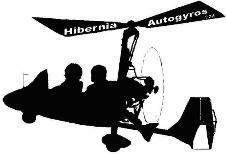 Hibernia Autogyros operates under strict guidelines accepted by the IAA. All members are required to abide by these rules at all times. If you would like to receive information in regard to becoming a member please contact us via email.